This page will in future list all the places where you can go to in order to obtain TRT. If you know of or have personally worked with a doctor that provides testosterone replacement therapy in Newcastle, please let me know! The more men we can help, the better! Talking with an experienced doctor is the only way to know if testosterone therapy is right for you. Below is a list of doctors, practices and medical facilities that I have found in Newcastle that offer TRT. 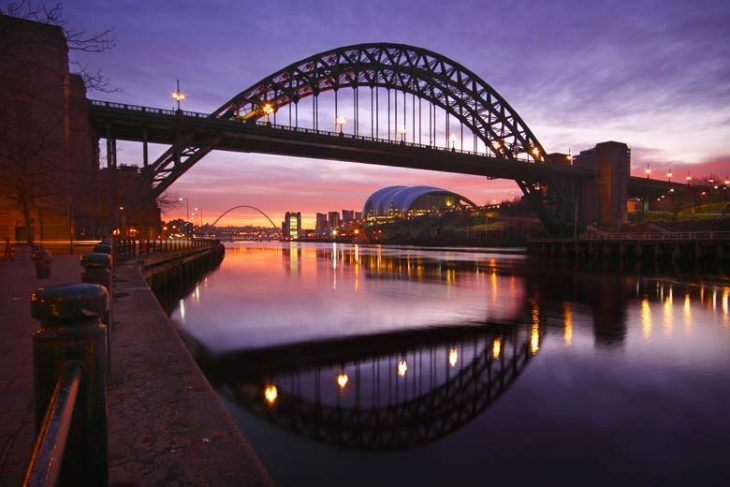 Are you a doctor or medical practitioner in Newcastle? Contact me and have your practice listed here.